Dr. Christina Kreinest joined our practice in July of 2014. She is a native of Northern Kentucky. She graduated with a B.S. in Biology from the University of Kentucky in December of 2008 and then went on to the Indiana School of Optometry. She graduated with a Doctorate in Optometry in May of 2013. 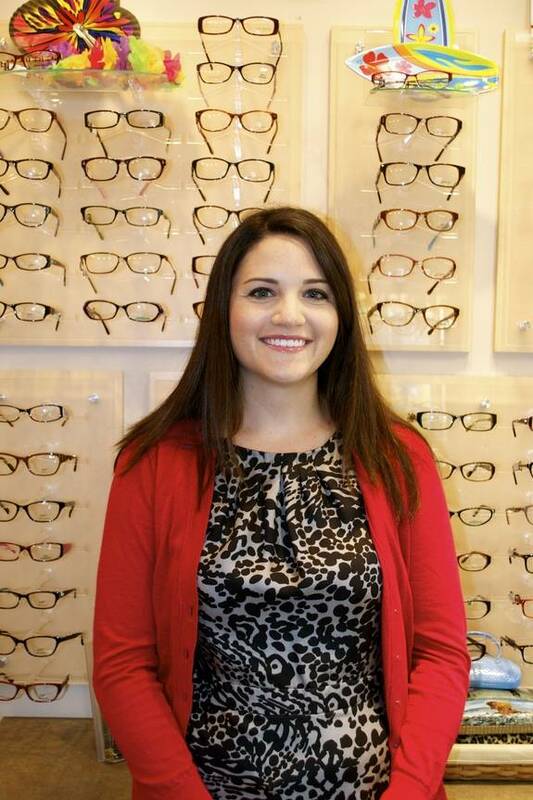 While at IUSO, she was a member of the Volunteer Optometric Services for Humanity (VOSH) and a member of the Beta Sigma Kappa Optometric Honor Society. She completed her externships at the VA medical center in Lexington, KY and Huntington, WV. In June 2014, Dr. Kreinest completed an optometric primary care residency at the Lexington VA Medical Center. Dr. Kreinest is a member of the Kentucky Optometric Association, the American Optometric Association and the American Academy of Optometry. She is currently working towards her fellowship of the American Academy of Optometry and becoming a diplomate of the American Board of Optometry. Dr. Kreinest lives in Ryland Heights, KY with her two Labrador retrievers, Reese and Bailey. She is excited to be back in Northern Kentucky practicing at Metzger Eye Care.